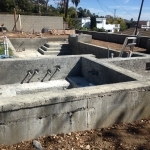 Below please find our Services Agreement outlining the services Modern Watershapes provides. 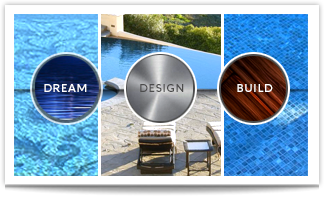 If you are interested in Modern Watershapes’ pool and spa services, please call us at (310)339-8192 or contact us to schedule an on-site consultation. 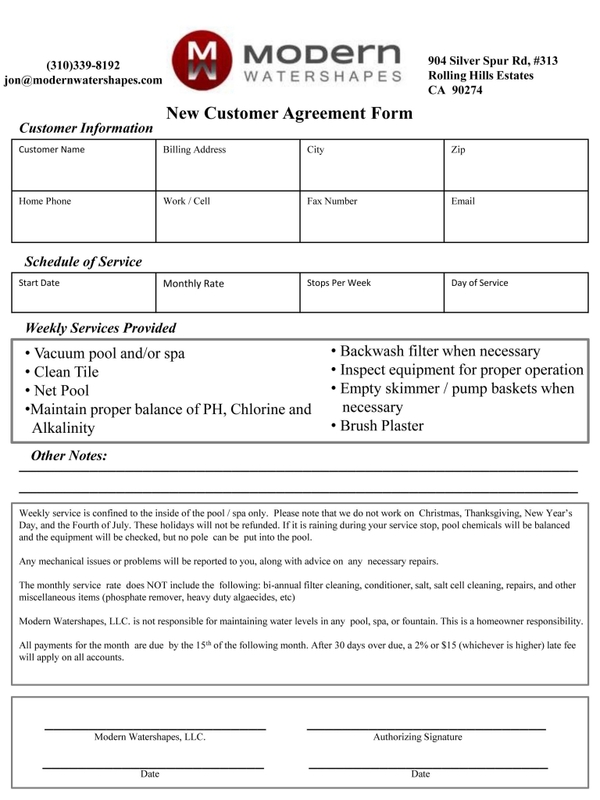 Click on the image to the left to download Modern Watershapes’ customer service agreement form. Once you’ve downloaded the file, please print and complete the form and have it ready to give to us at your initial consultation.